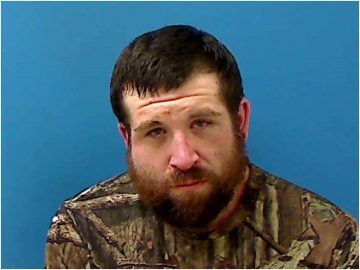 Hickory Police arrested 28-year-old Casey Everette Pruitt on Tuesday and charged him with felony possession of heroin and possession of drug paraphernalia. Pruitt, of Hickory was placed in Catawba County Detention Center under a secured bond of $20,000. He will make a court appearance today in Newton.